Here is a nice and healthy snack deal you can score this week! 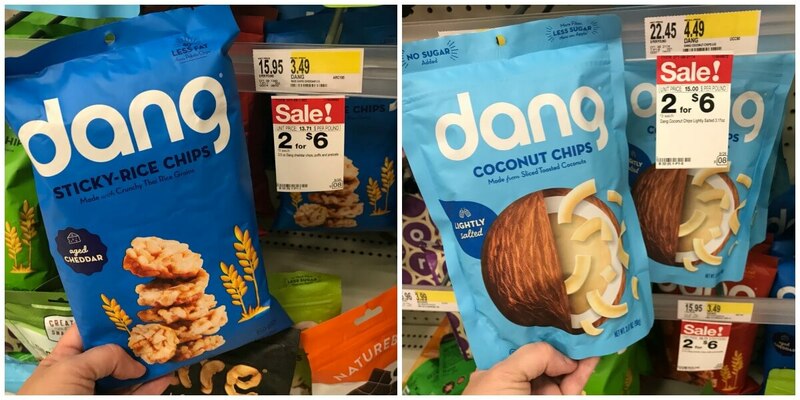 Through 9/8, Target has the Dang Coconut Chips & Sticky Rice Chips on sale for $3.00. 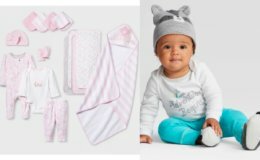 After coupons and rebates we can score 2 of these $0.25 each! 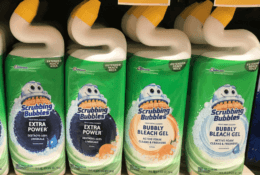 Mrs T’s Pierogies Just $0.89 at ShopRite !